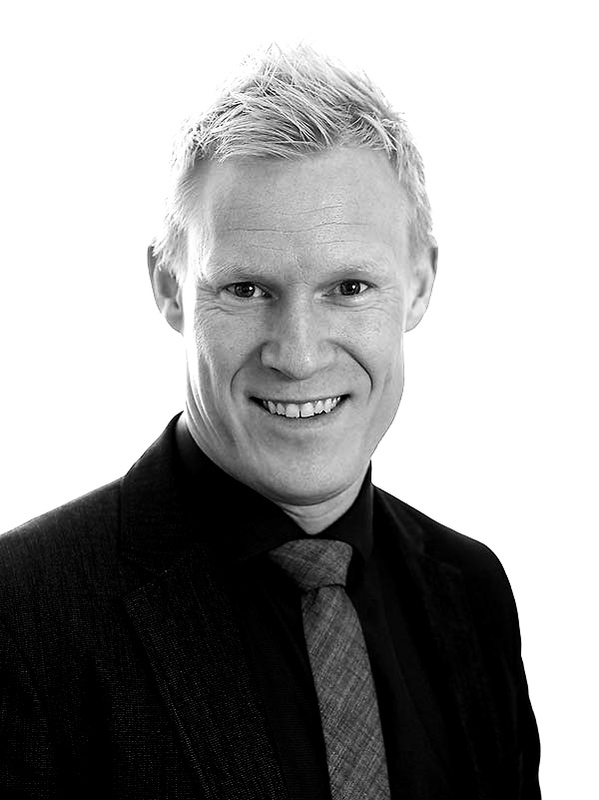 Our R&D manager Mr Henrik Eriksson – on lecturing tour! 13-15 Oct: APT 2015 Advances in polymer technology – Katowice Poland. 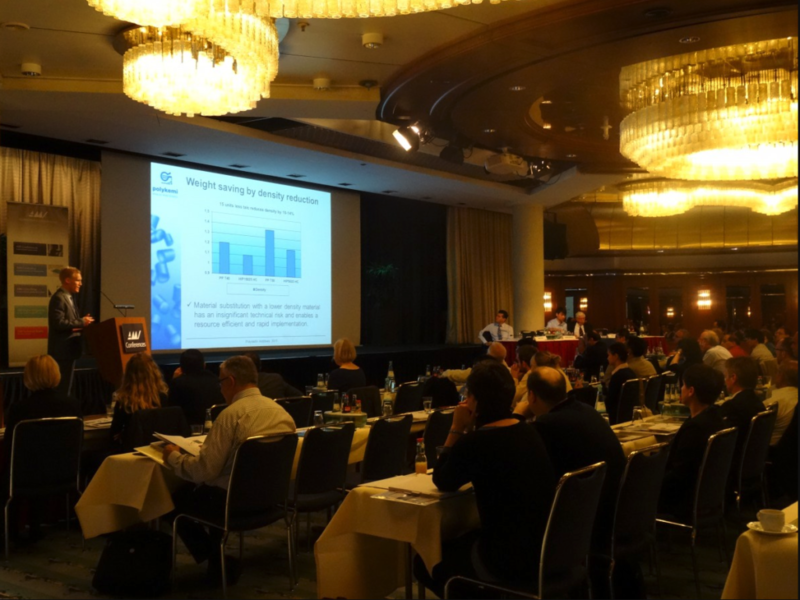 20-22 Oct: Polyolefin Addtives 2015 – Cologne Germany. 18-19 Nov: Light weight Vehicles – Berlin Germany. For the one´s who do not have the opportunity to listen to Henrik – do have a look at his presentation below.